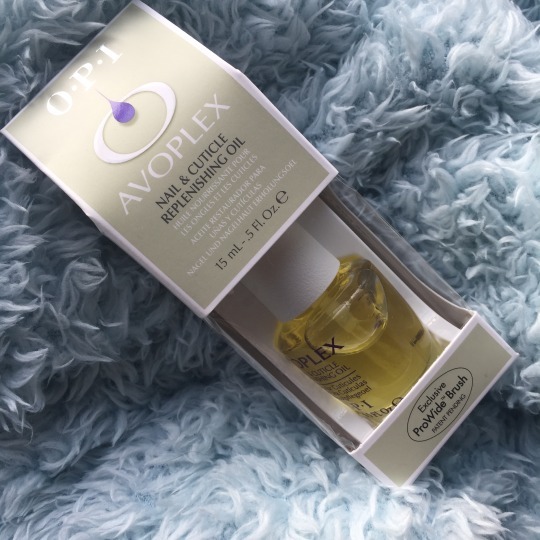 So this morning I took delivery of my order of OPI Nail Envy, OPI Avoplex nail & cuticle oil and OPI Avojuice hand lotion. The first thing in the box was the Avojuice hand lotion. 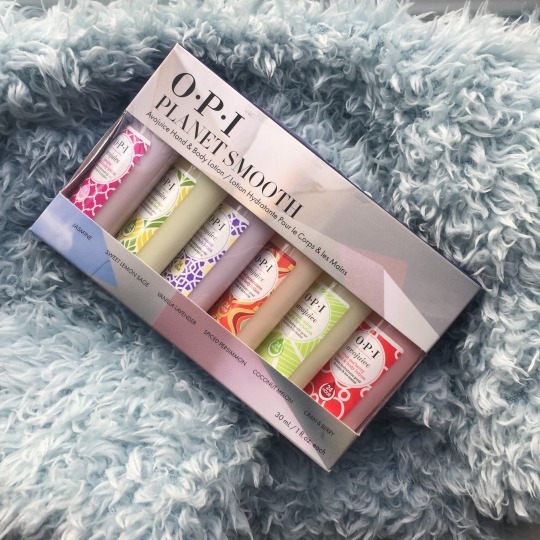 I bought a selection of minis so I can try different scents to find a favourite. In the box there is Jasmine, Sweet Lemon Sage, Vanilla Lavender, Spiced Persimmon, Coconut Melon and Cran & Berry. I haven’t smelled then yet but I think Cran & Berry will be my favourite – although I am open to being proved wrong! The next thing was the Avoplex cuticle oil. I’m look forward to using this product very much. My cuticles are terrible and hopefully this will nourish them enough and they’ll be easier to manage. 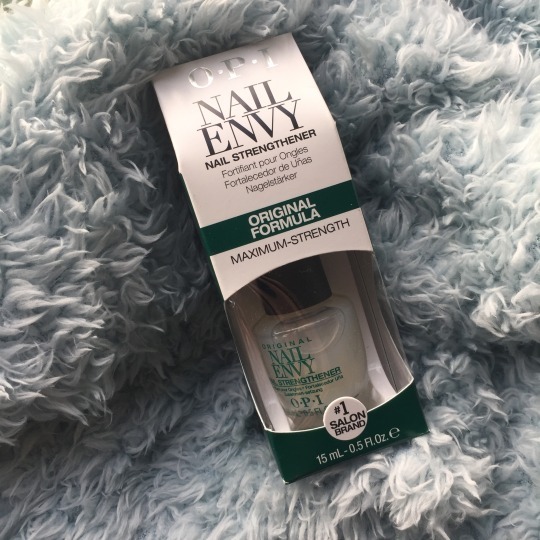 Last but not least is the Nail Envy. I have used this before and loved it. Hopefully it can work wonders for me once more. If it does there are tinted and coloured nail envy varnishes on the market and I’ll be very tempted to give those a go. I’ll start using these tomorrow morning and I’ll post a before picture of my nails so you can get an idea of how bad they actually are!! !